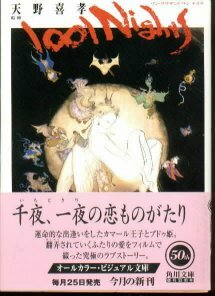 This is the Yoshitaka Amano 1001 Nights Art Book. 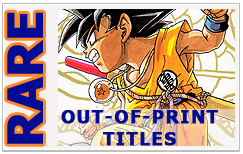 94 mostly colored pages inside. The book measures 3' X 5'. All the art works in the book are done by Yoshitaka Amano, and the story is done by Ritsuko Araki. Contains 7 chapters.